Home » ConveyIQ » Communication is Key to Closing Candidates and Avoiding Getting "Ghosted"
In a normal hiring environment keeping the lines of communication open with job seekers is smart. In today’s candidate-favored market, it’s an absolute necessity. With unemployment at 2.1% for college graduates and 3.9% for high school grads, candidates at every level are in high demand. Expectations and demands are high when supply is low, and applicants are well aware of their value in today’s market. What do job seekers want – and how do we give it to them? Applicants are looking at candidate experience as a forerunner of what it will be like to work for an employer. Employers who don’t reach out quickly to set up interviews, take their time making a hiring decision, or are unresponsive are soon forgotten as the next potential employer moves in for the close. It’s become mission-critical not only to treat candidates as the valuable commodity they are: but to demonstrate what an exceptional company you will be to work for. For a stellar candidate experience, constant communication is required. The moments between your outreach to a candidate are the moments another employer is filling in gladly. They’re pitching the benefits of working for their firm in the void you may be creating. What does your recruitment process say about your company? Are you a dynamic, results-oriented firm that strikes while the iron is hot? Lag time to respond to applications is not sending that message. Some businesses are even eschewing the “blind” email address that was the norm for receiving applications and resumes. Responding to an actual person, at their actual email address tells applicants they’re valued, even before they hit send. No one likes to be on hold – job seekers included. A quick reply to their application is critical. This first connection is important. Don’t just talk scheduling – this is your first opportunity to “sell” your company on the applicant. Boast about what a great company you are to work for, talk about how you think their background and experience will be a great match. “Always be selling” should be the mantra of recruiters as much as marketing and sales. Interview setup should be quick and painless. Get them on the calendar quickly – if you don’t someone else will. If there are multiple people they’ll be meeting tech can help; have calendars open that are pre-loaded with the availability of everyone they’ll need to meet. But don’t let the tech take over – follow up personally at every touch point along the way. 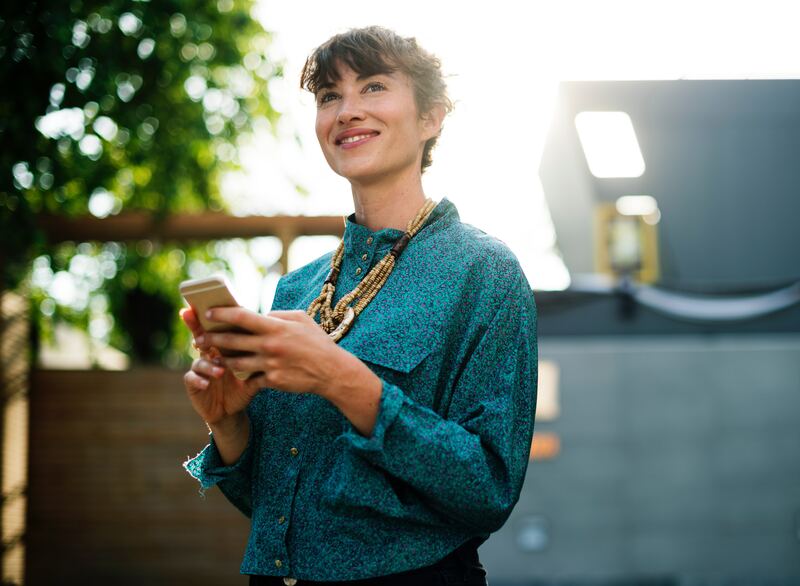 A quick call to let the candidate know you’re excited they’re on the schedule – a few tips on who they’re going to meet with and what kinds of questions they can expect add a personal touch that shows candidates they’re respected and appreciated. If their interview is longer than a day away, call the day before to confirm and answer any questions they might have. As much as you are seeking information from candidates about their suitability for the job, they’re looking to you to see if yours is the place they want to work. 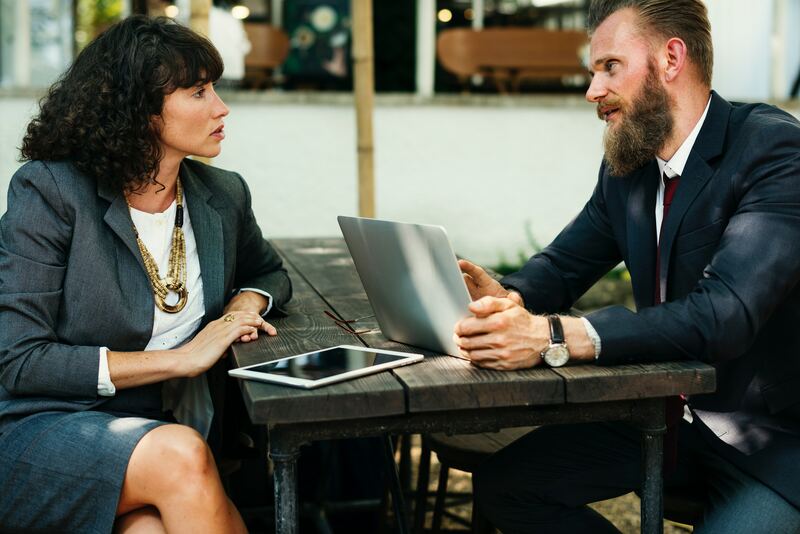 A recent survey of over 500 candidates that started a new job in the last six months shows how critically important the interview process can be. Over 90% say the process influenced their opinion of the company: 40% say the process was a strong influence. Consider lengthening your typical interview process with tours of the facility, introductions in the department or work group or discussions about the volunteering or charitable initiatives the company sponsors. Stop by the desks of potential colleagues; giving current employees a chance to boast your brand as well as letting candidates make a connection with future coworkers. The message: we’re transparent and proud. In some industries, particularly those with high turnover, job offers on the spot have become the norm. But if you’re not hiring on the spot, your time to hire can be the dead zone that other employers fill. In that same study, 43% of new hires say the time from application to start date was less than 2 weeks. But two weeks without communication can make for a lost candidate. Set up a communication timeline and stick to it. If you’re conducting more interviews, checking references, or doing anything that’s stalling the hiring process, letting a candidate know you’ll call with updates at every stage in the can be critical to keeping them interested and engaged. Every touch point is an opportunity boost your brand and make a connection. Ghosting from job seekers and employees is on the rise. A summer report cites 20 to 50% of employers are seeing applicants and workers either not showing up for interviews, first days on the job or simply leaving work and never returning. Some believe it’s poetic justice: for years, candidates complained about being left waiting at every stage of the process. Some say turnabout is fair play, while others, particularly younger job seekers, admit they’re embarrassed to make the call to cancel or renege on accepting an offer. For businesses that maintain constant communication with job seekers, the risk of ghosting may be minimized as candidates are more comfortable and connected with their contacts at the business . Constant communication is key to a candidate experience that makes job seekers excited to work for your company. It boosts your recruitment brand as well as your employer brand. With so much to gain, every recruiter should show applicants they’re valued throughout the hiring process and beyond. 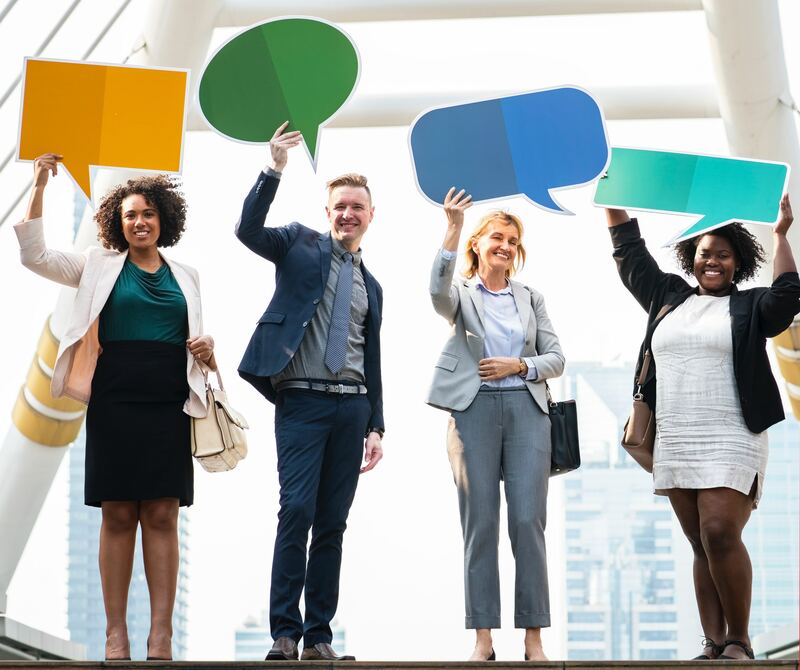 Download ConveyIQ's latest white paper on effective candidate communication examples to apply to your recruiting efforts. ConveyIQ did all the hard work for you with processing over 500,000 candidates.